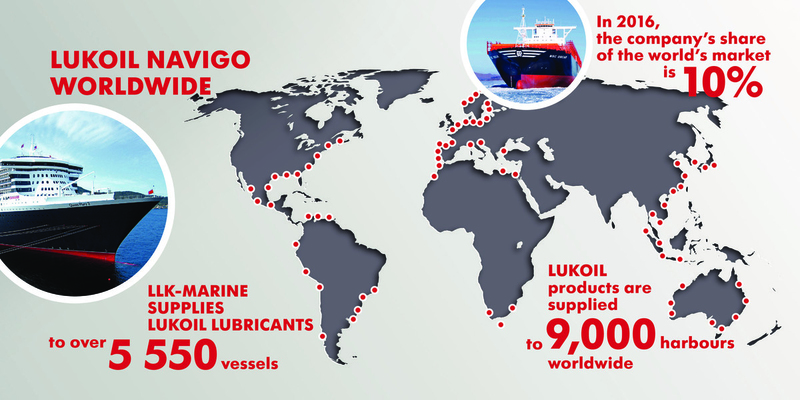 are approved by over 600 of the world'sleading OEM LUKOIL is the leader of the Russian lubricants market. 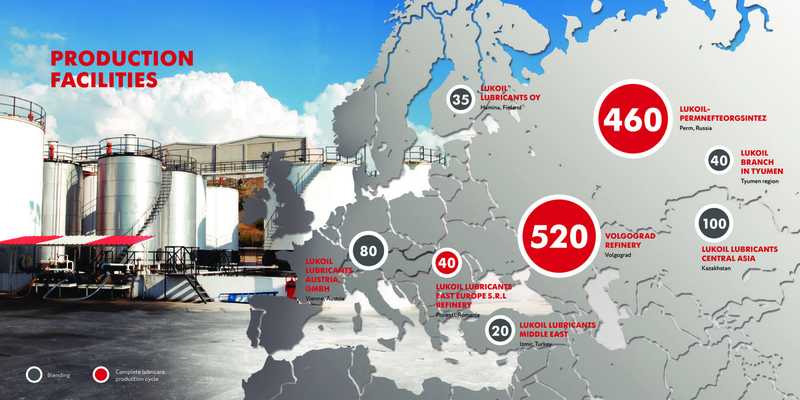 The Company controls the production of more than 40% of all lubricants in Russia. 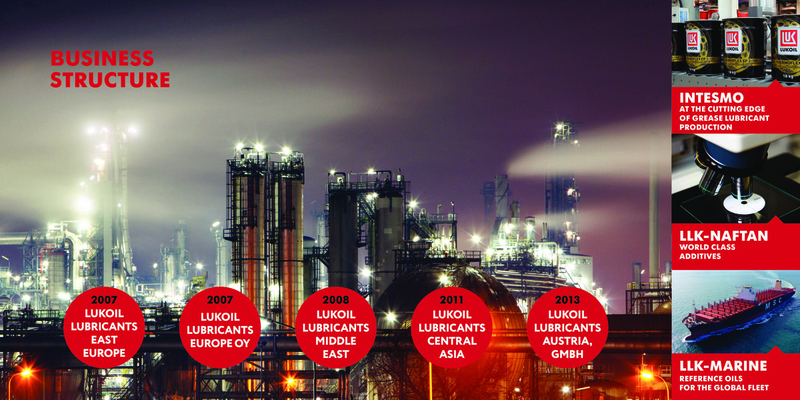 LUKOIL sells its oils in more than 100 countries, and its production involves 9 own and 24 third-party plants, located on 5 continents. 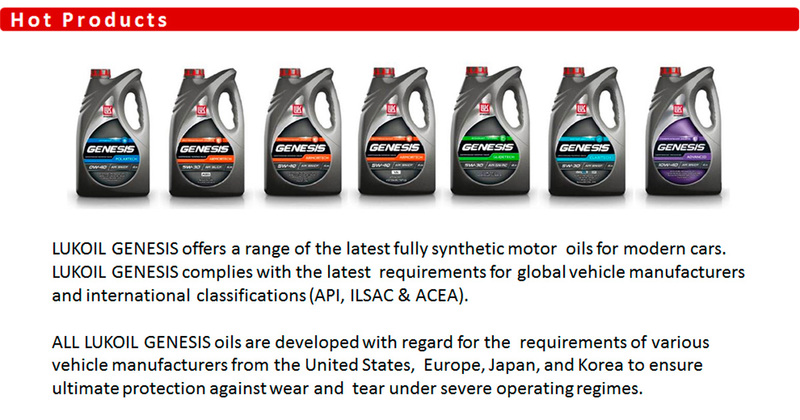 A wide range of high-tech LUKOIL lubricants and greases is approved by the world's leading automotive and equipment manufacturers, including MAN, Porsche, Cummins, Renault, Mercedes, Volkswagen, BMW, Danieli, Voith, ABB, etc. 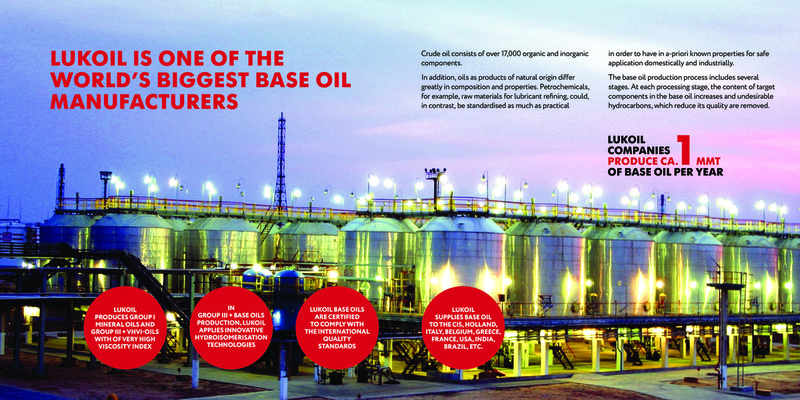 LUKOIL has achieved great success as a supplier of first fill and service fill oils for car manufacturers. 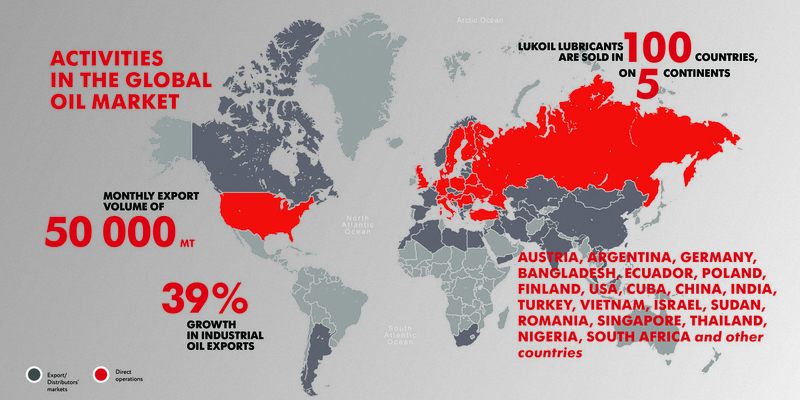 The largest domestic and foreign producers in Russia, such as MAN, Ford, Renault, Volkswagen, Lifan, KAMAZ, GAZ and others, choose LUKOIL lubricants for the first fill. 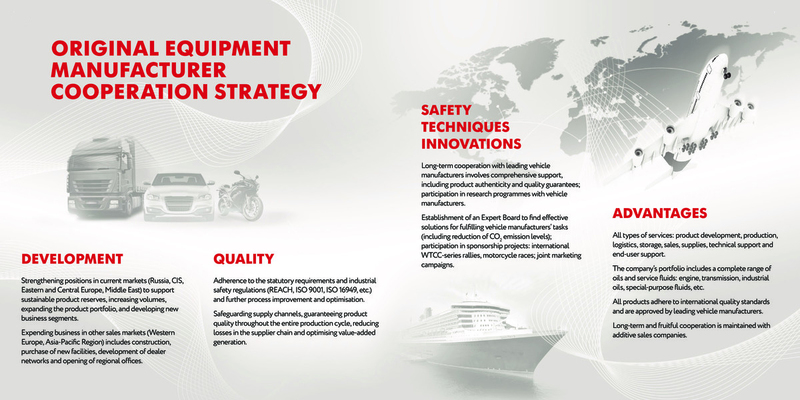 The price indicated on this web-site shouldn't be constituted as a fixed price and is provided for the potential customers only for informational purposes. 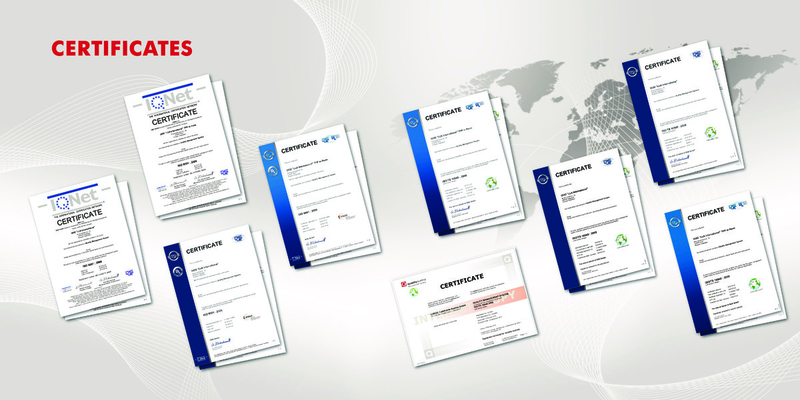 In each case the exact price for a particular customer will vary based on different factors, which shall be specified in a contract with such a customer, including but not limited to the region of shipment, terms of supply, type of transportation, applicable taxes, customs duties and other mandatory payments and fees under the applicable law, inter alia current business and(or) political environment in each particular country and (or) region of shipment, exchange inflation and(or) exchange adjustments and(or)other factors that may whether directly or indirectly form the exact price.